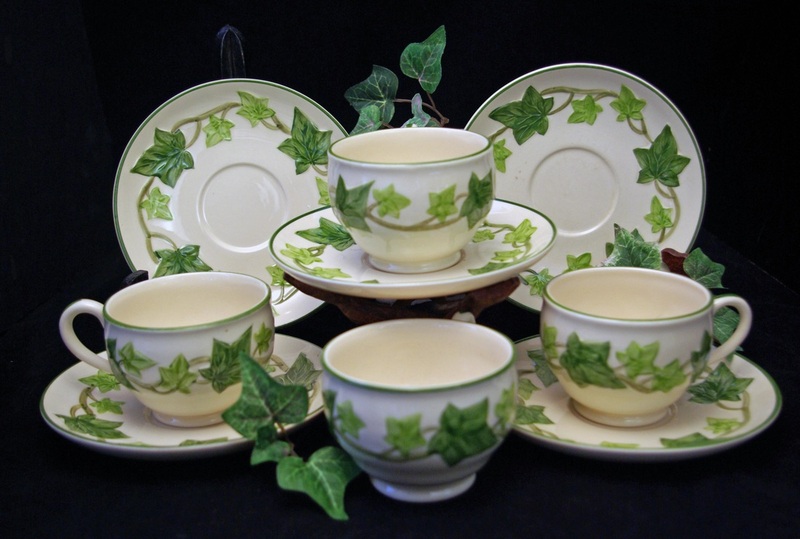 Mary Jane Winans graduated with a degree in Design and Decorative Arts; soon afterward she became a dinnerware decorator for three years in the decorating department of Gladding, McBean & Co.’s Glendale plant. After her employment as a decorator, Winans worked as a freelance industrial designer in the ceramic industry in the Los Angeles area for twelve years. 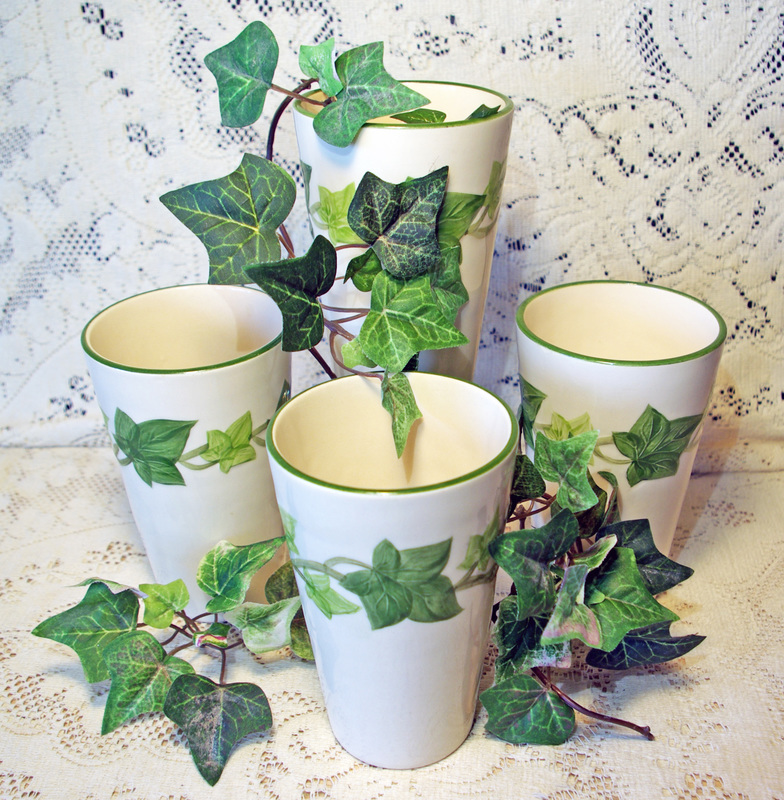 As a freelance designer for Gladding, McBean & Co., she designed the embossed hand-painted dinnerware patterns Franciscan Ivy and California Poppy. Also she modeled and carved the shapes for the embossed dinnerware patterns Franciscan Apple & Desert Rose. 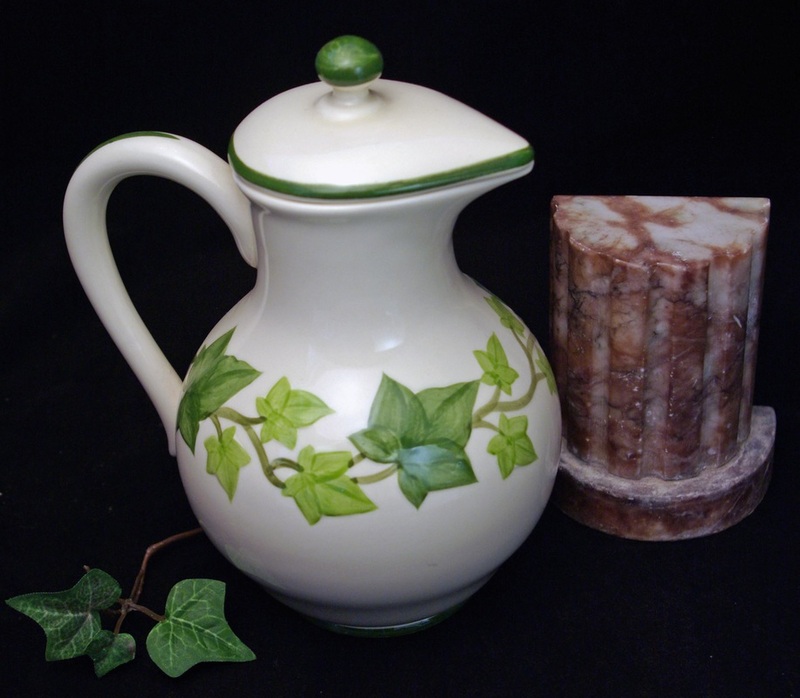 gr8ampottery.com A fresh new way to purchase classic California Pottery made by Franciscan, Metlox & Vernon Kilns. Enjoy beautifully arranged photography of your favorite mid century modern dinnerware patterns.